Deborah Brenner, founder of Las Delicias Patisserie grew up cooking and baking with her mother, where the kitchen was a place of endless possibilities. Deborah chose the name Las Delicias as a reminder of magical childhood summers on Avenue Las Delicias in Punta Del Este. When she creates a recipe, she goes back to that time and place where everything was possible. 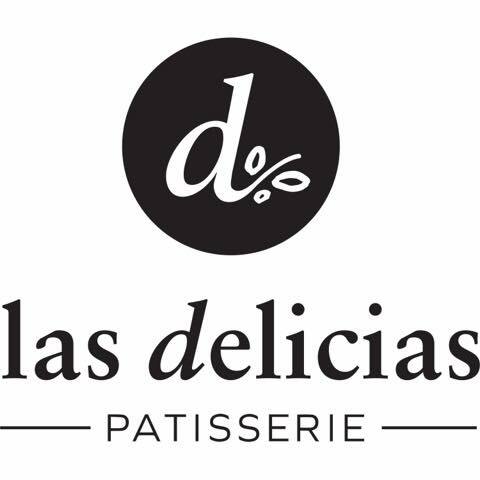 Las Delicias Patisserie infuses traditional pastries with luxury and imagination. Their gluten-free line amazes customers with pastries that actually taste as good as they look. All of Las Delicias’ products are vegetarian and kosher.